The Big Book Swap has been an overwhelming success! 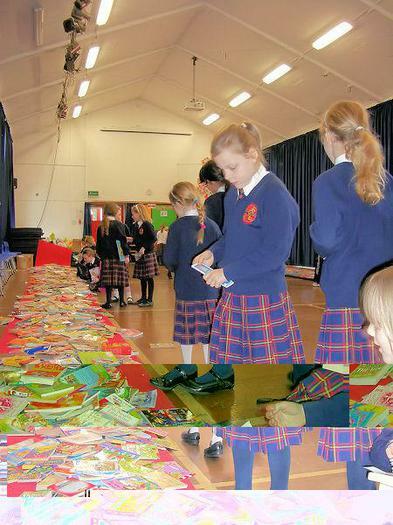 Thank you so much to all the children who brought books in - we were amazed at the number of wonderful books which must have totalled several thousand. 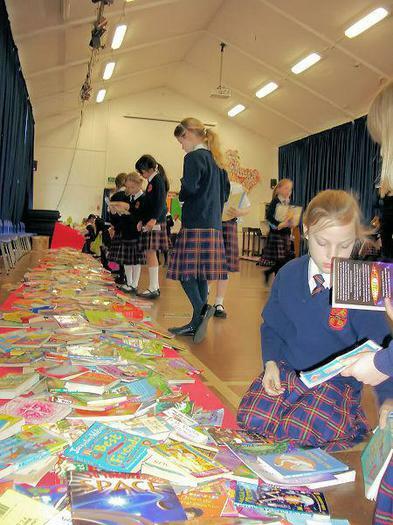 There was a great buzz around the school and the children thoroughly enjoyed 'spending' their tokens on new books to take home.The event highlighted the pleasures of reading and seems certain to become an annual enterprise.